to create a space that is as unique as you. made to individual order, custom made. 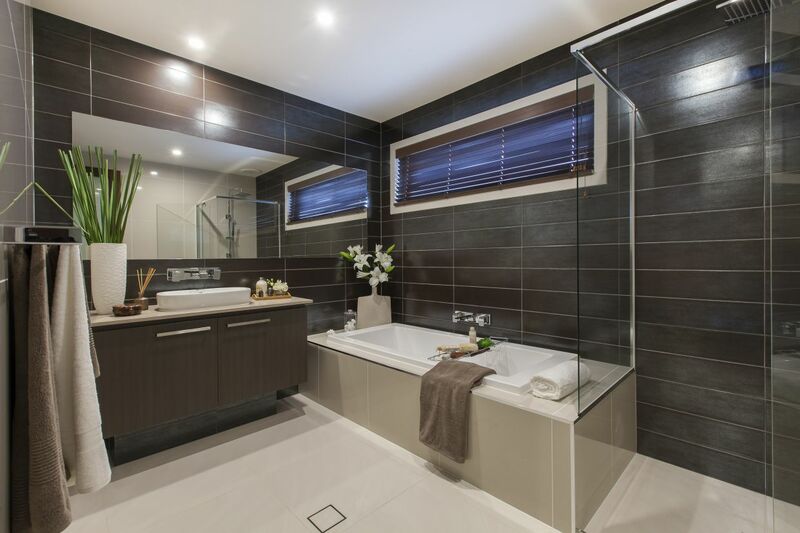 The team from Bespoke Bathrooms Melbourne specialises in creating beautiful bathroom renovations as well as delivering the best creative tiling solutions . Bringing your ideas to life, to create a space that is as unique as you. The professional team from Bespoke Bathrooms work to create beautiful bathrooms for our valued clients all over metro Melbourne. 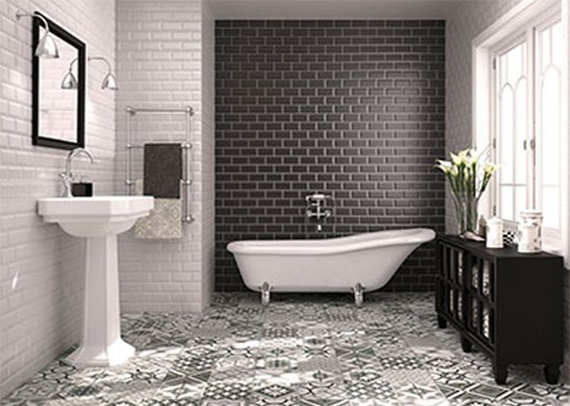 With over 45 years combined experience in the building industry – we are a one-stop shop to transform your bathroom. Our service starts from assisting with the planning process to designs, sourcing materials and fittings. To the demolition, preparation and installation right through to complete satisfaction. We manage the whole process using our own team of trades including licensed plumbers, licensed electricians, carpenters, water proofers and tillers. We guarantee quality from start to finish. 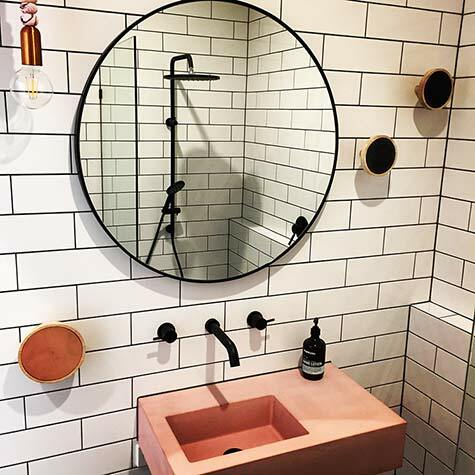 We understand that all bathrooms are different which is why we work collaboratively with our clients to transform their ideas into reality whilst applying a practical lens.